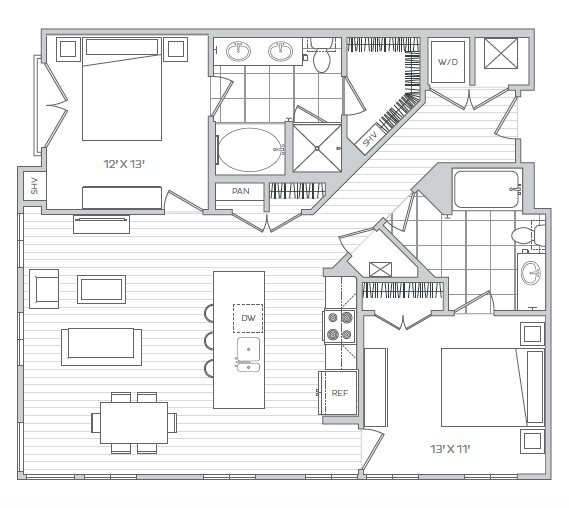 Quality comes in all sizes. 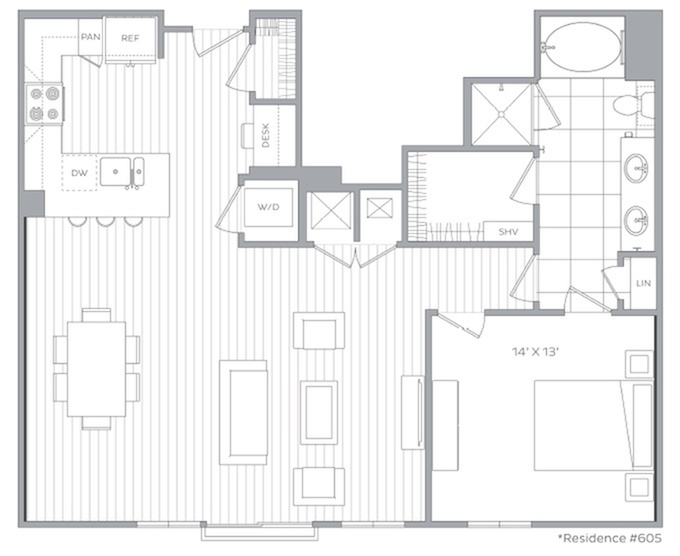 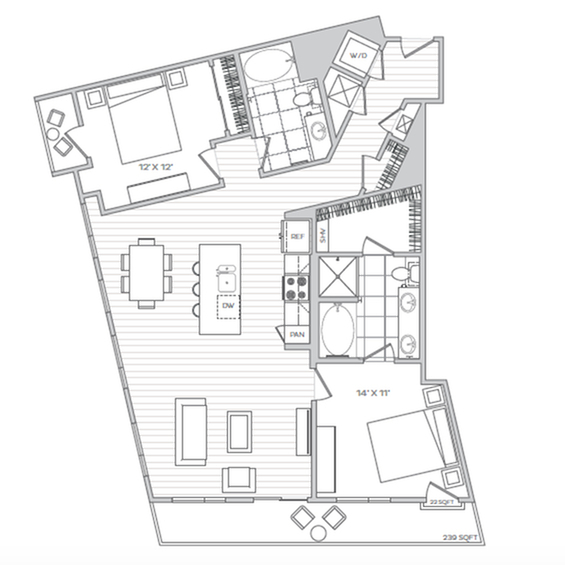 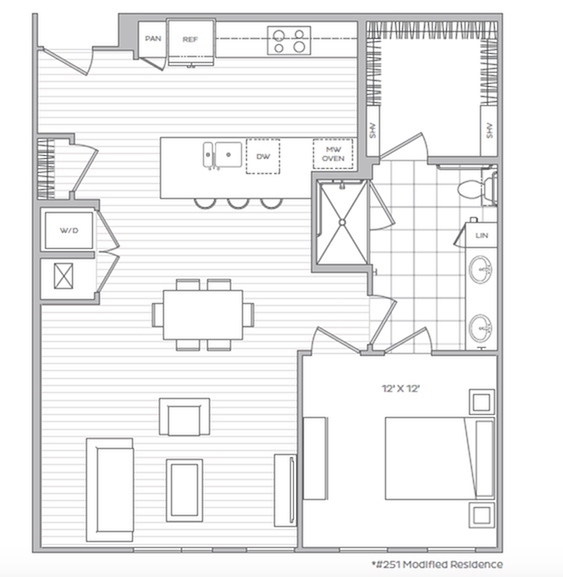 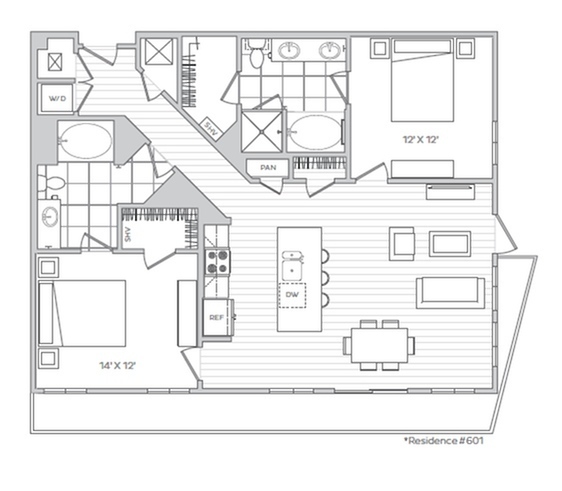 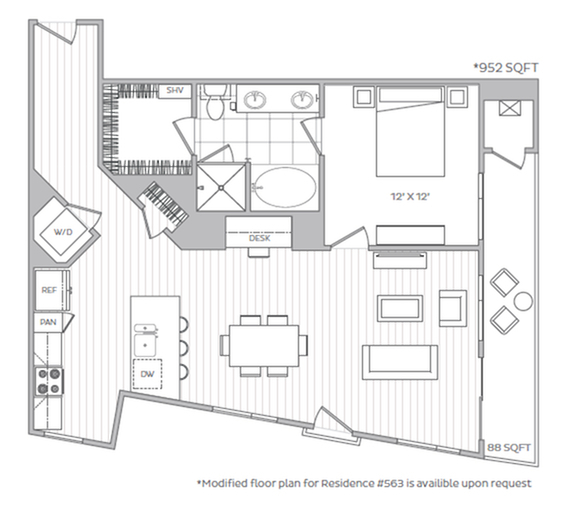 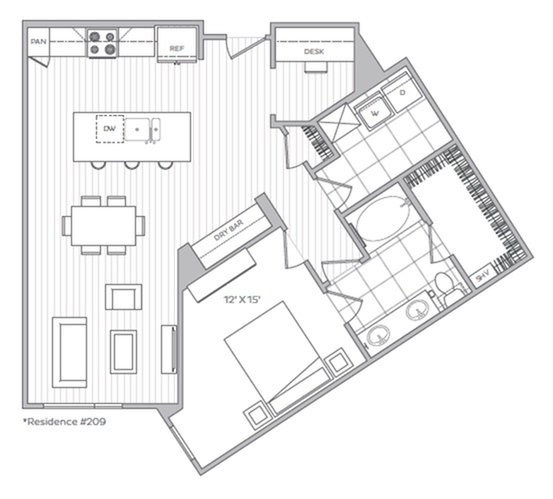 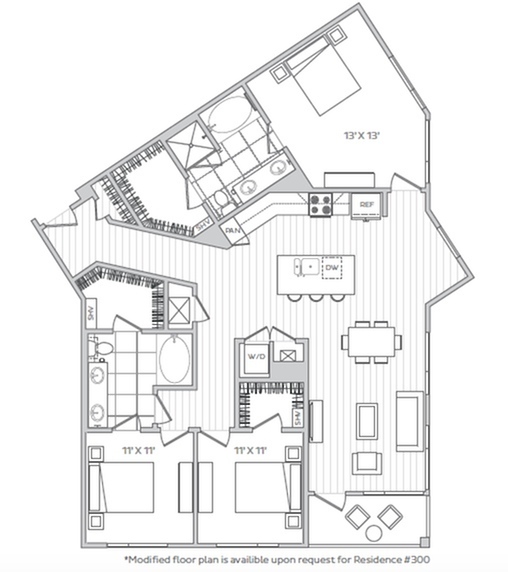 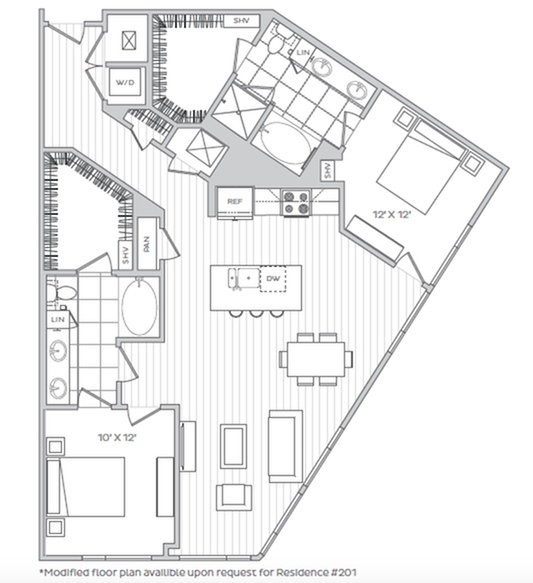 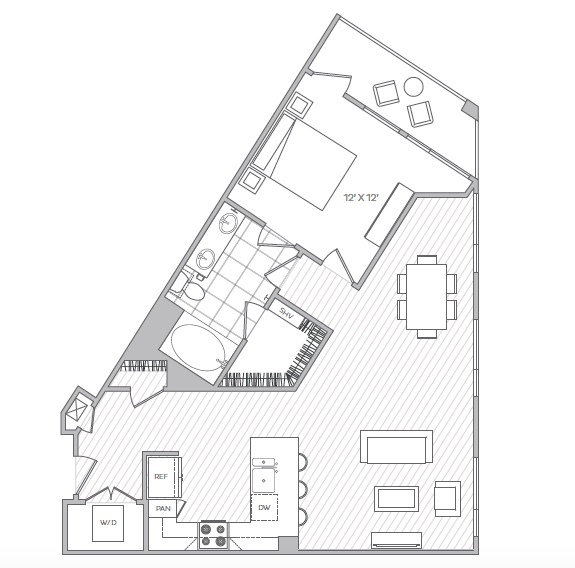  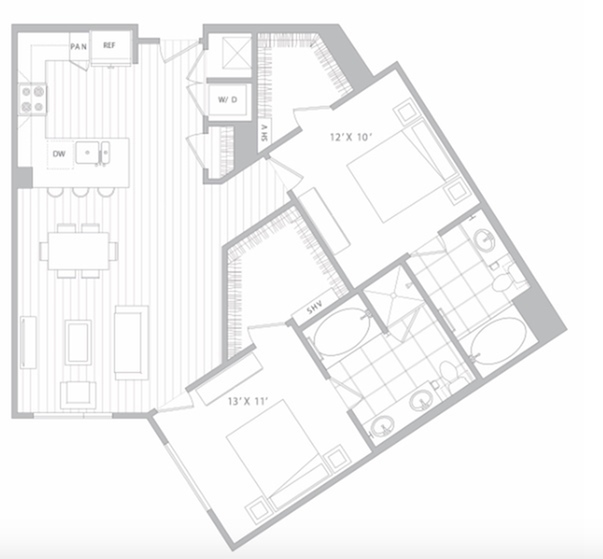 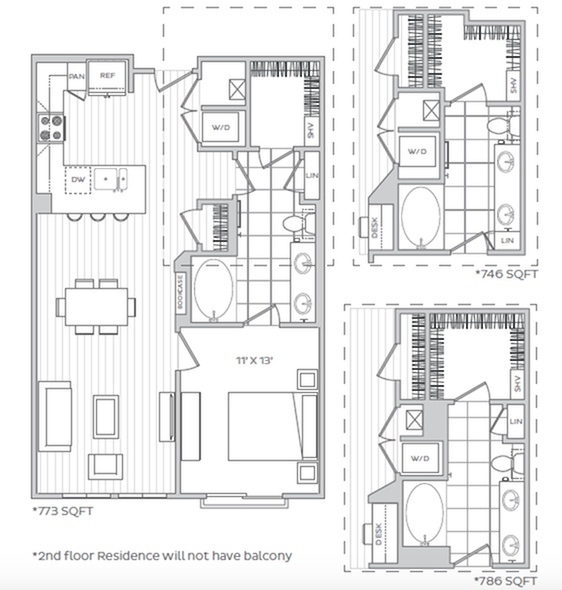 Ranging from studio apartment options to three-bedroom apartment choices featuring an open-living footprint, we've designed floor plans that speak volumes about what luxury apartment living in North Cambridge and Greater Boston should be. 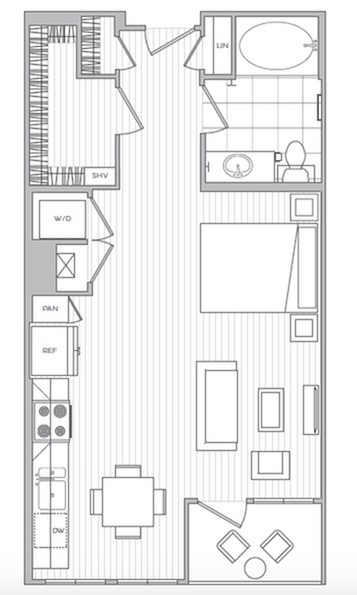 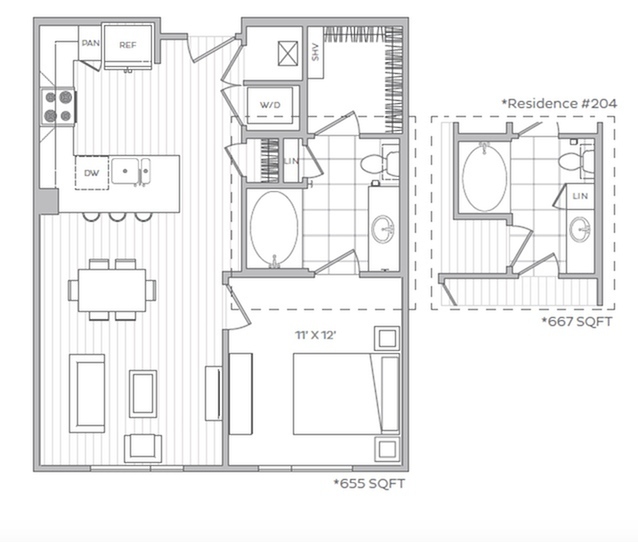 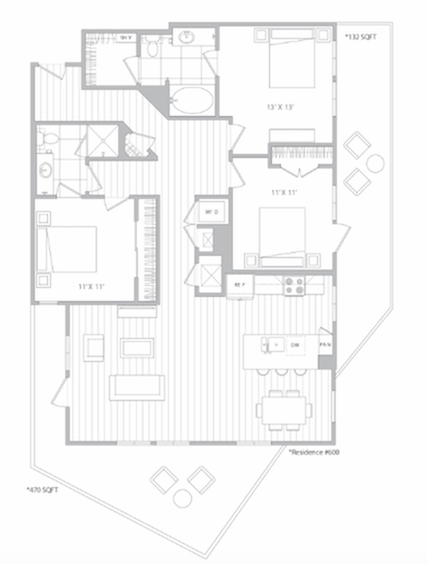 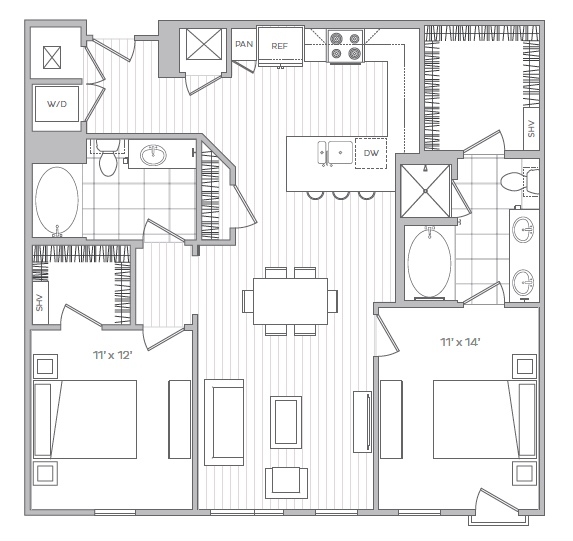 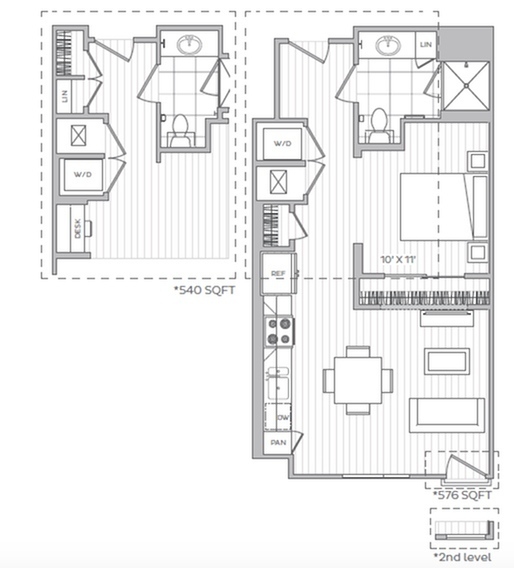 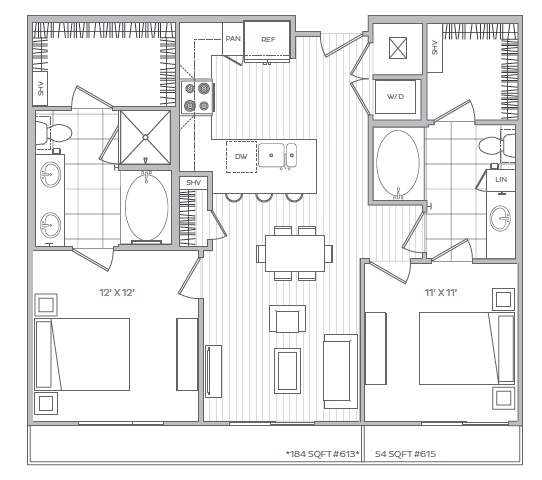 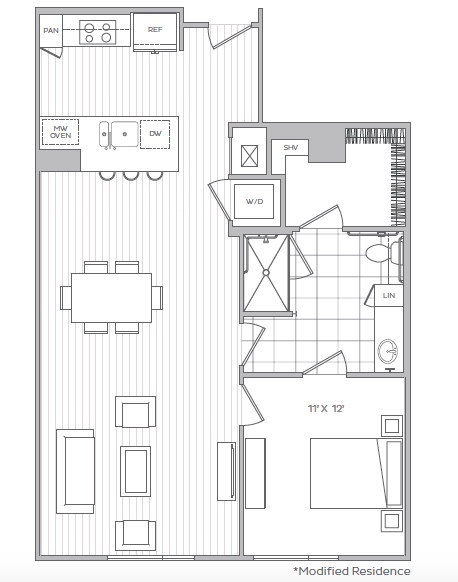 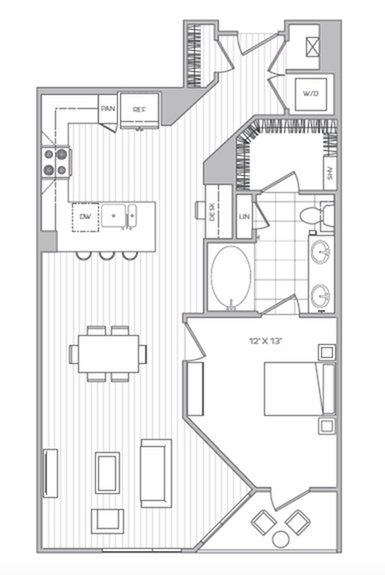 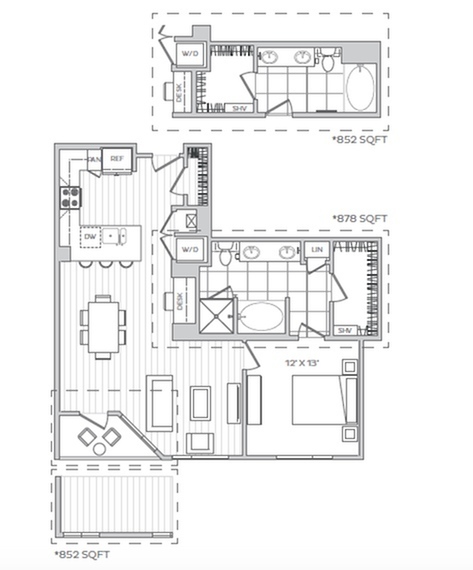 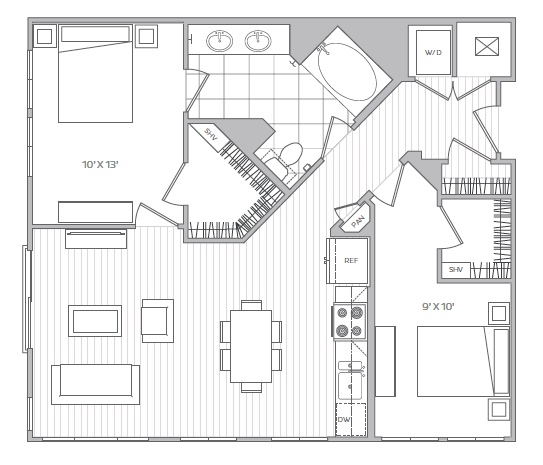 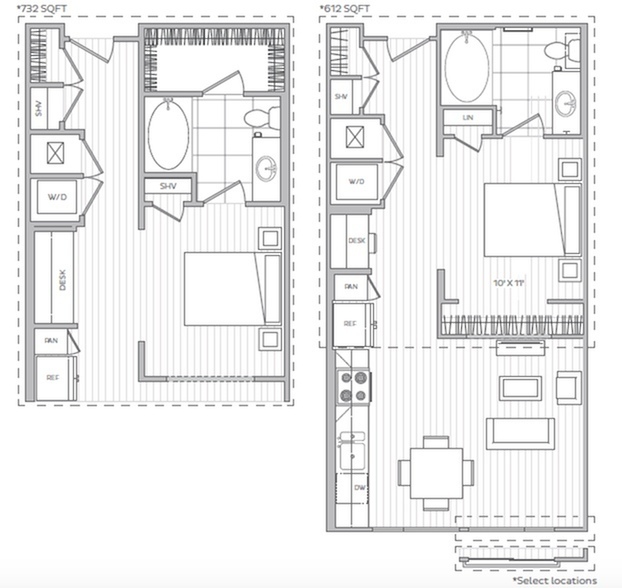 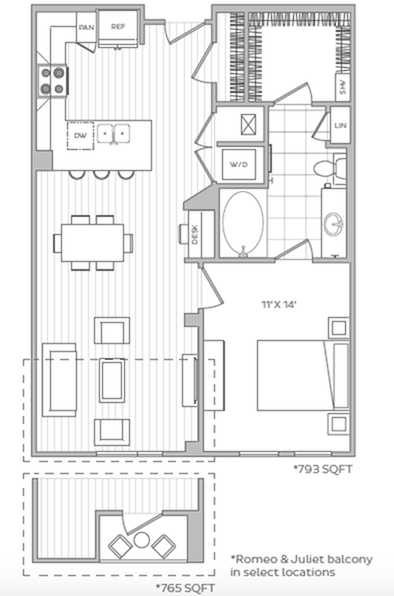 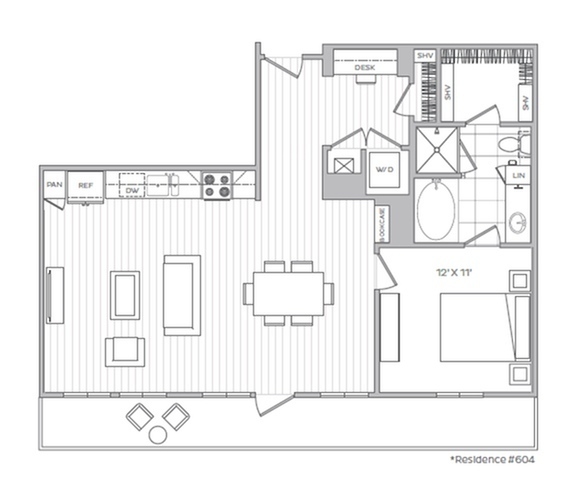 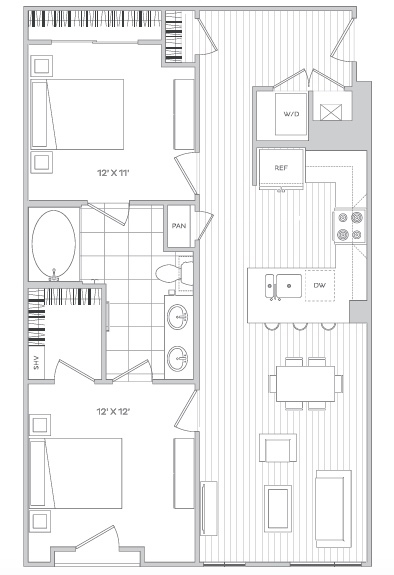 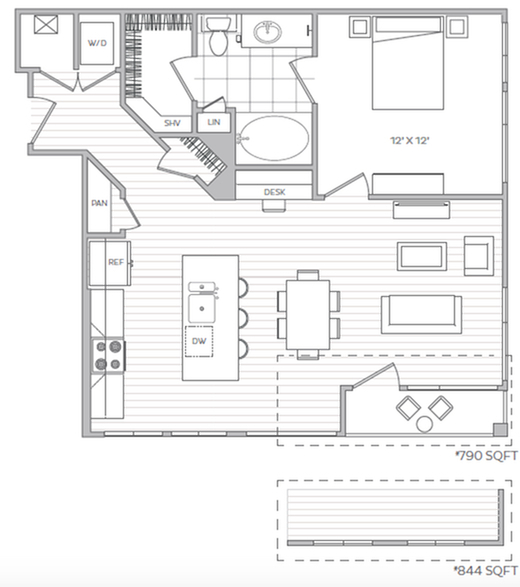 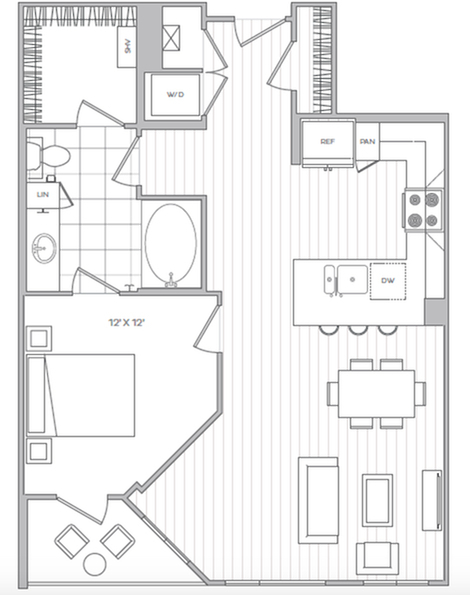 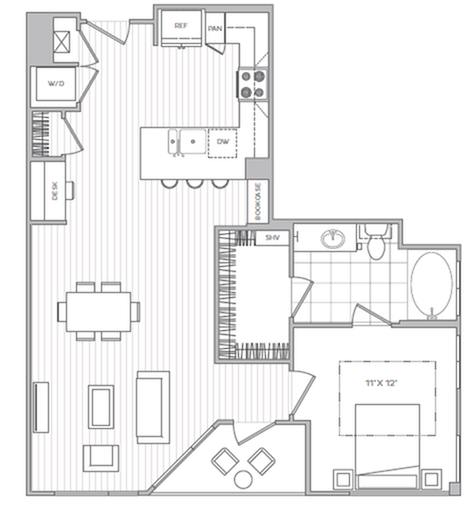 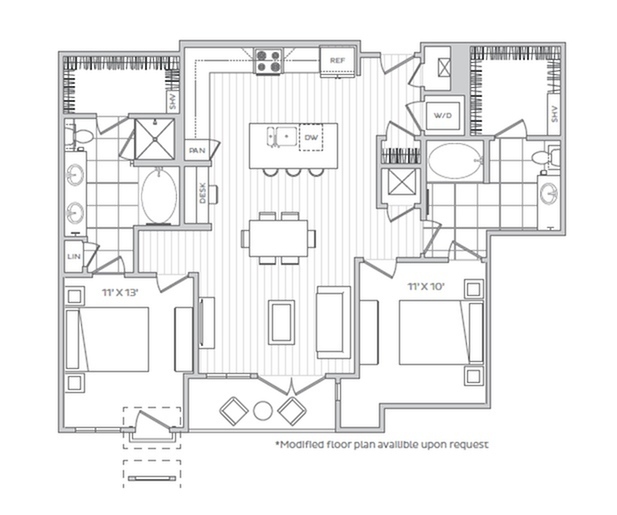 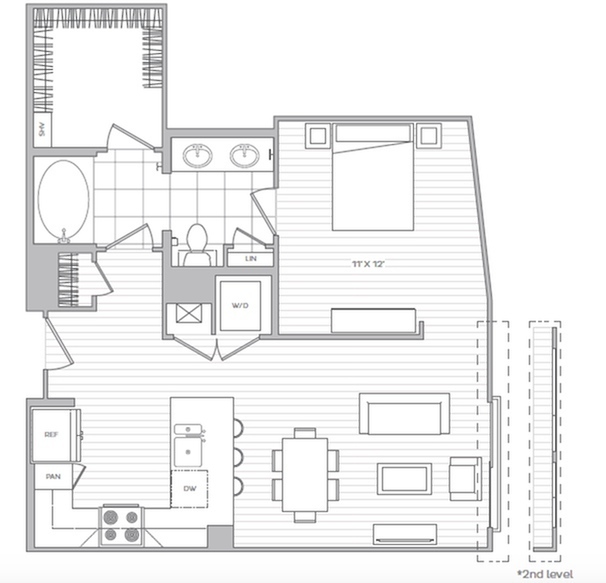 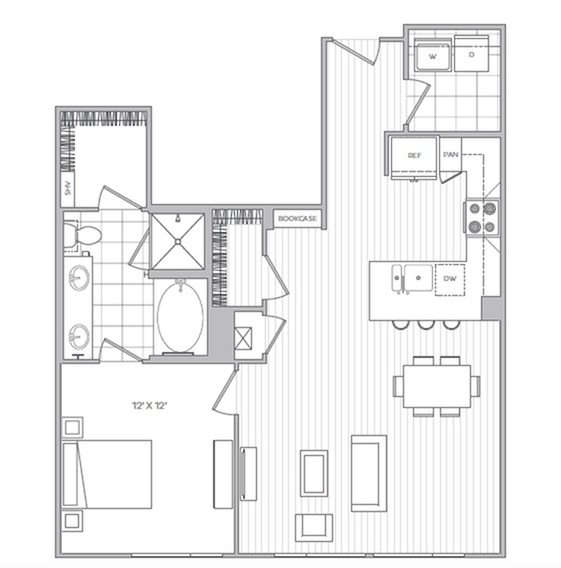 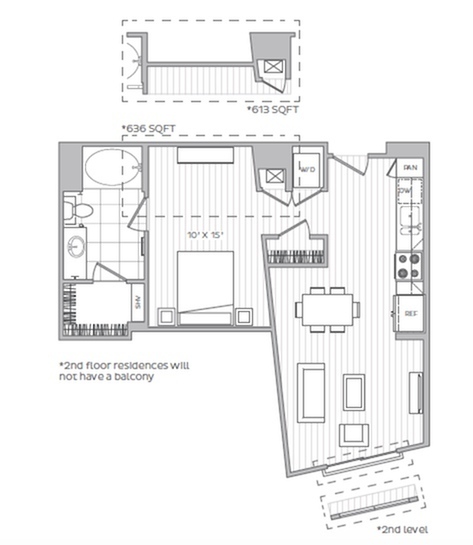 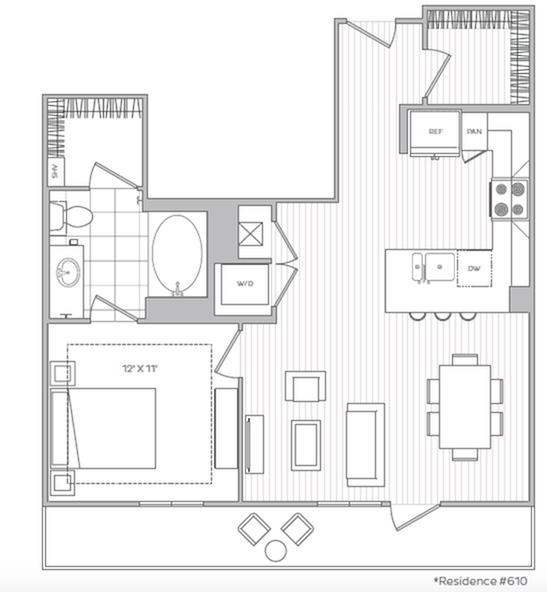 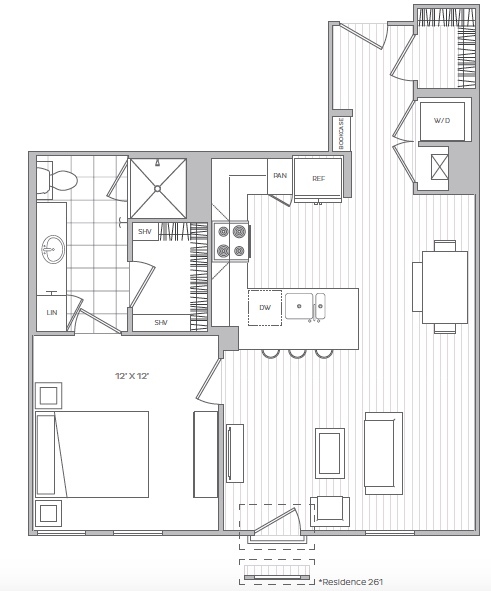 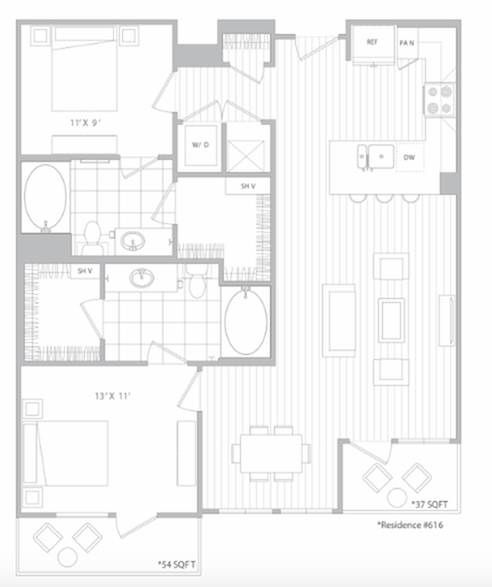 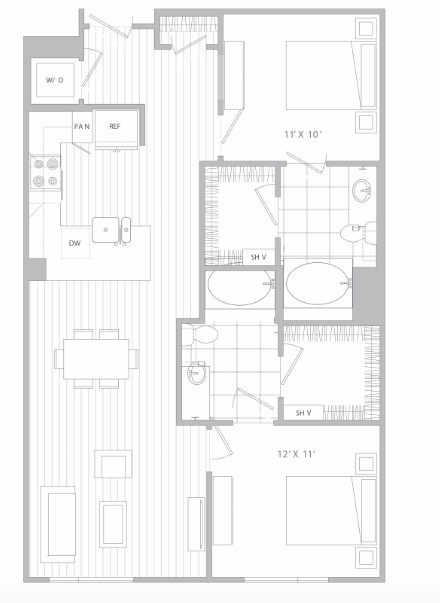 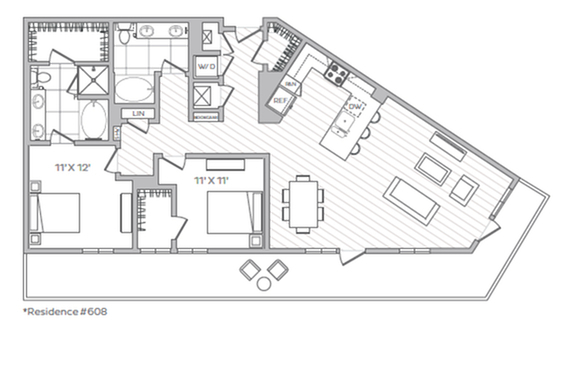 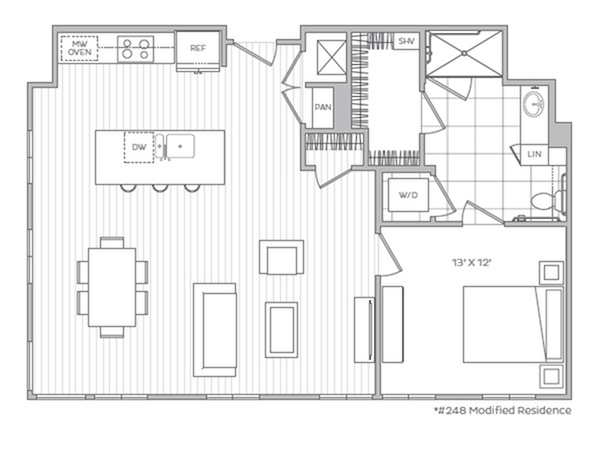 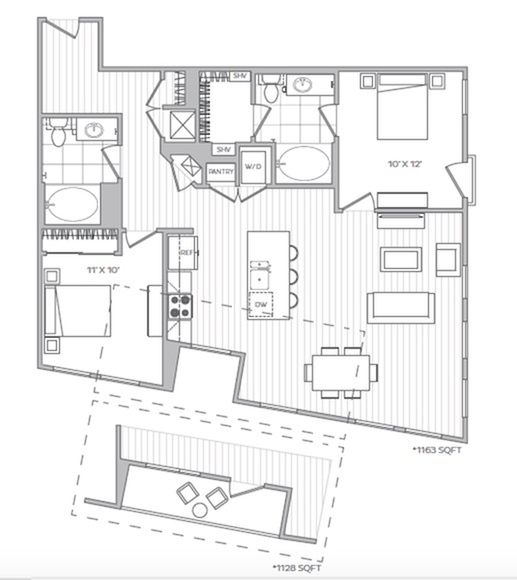 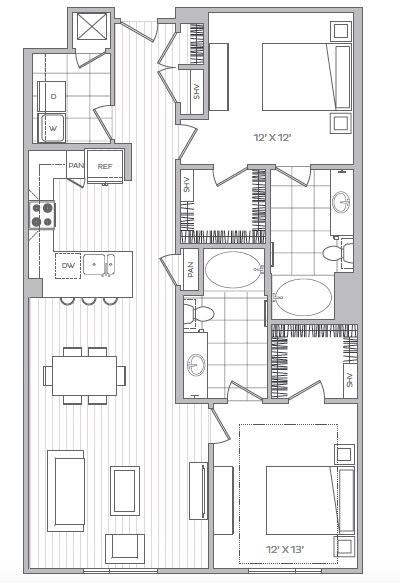 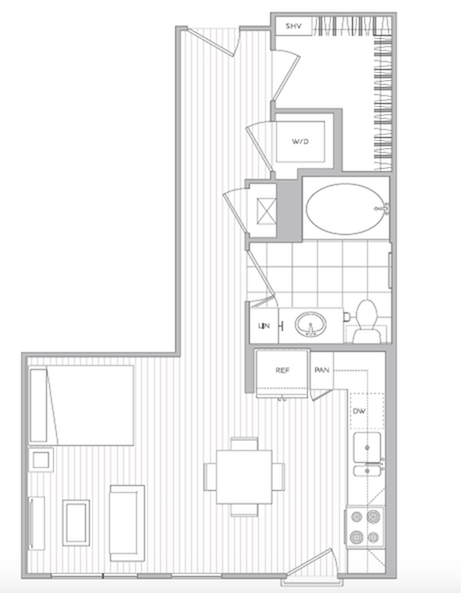 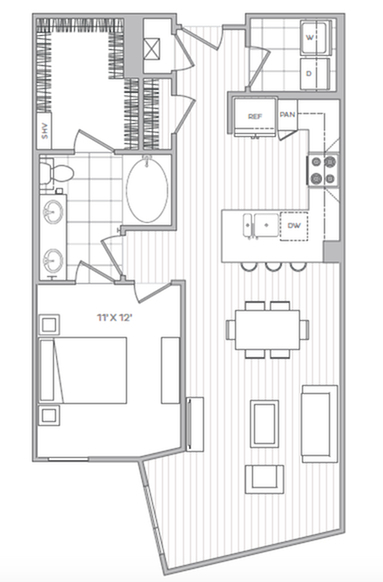 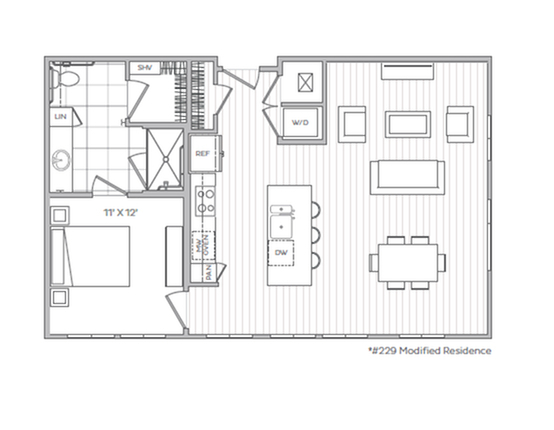 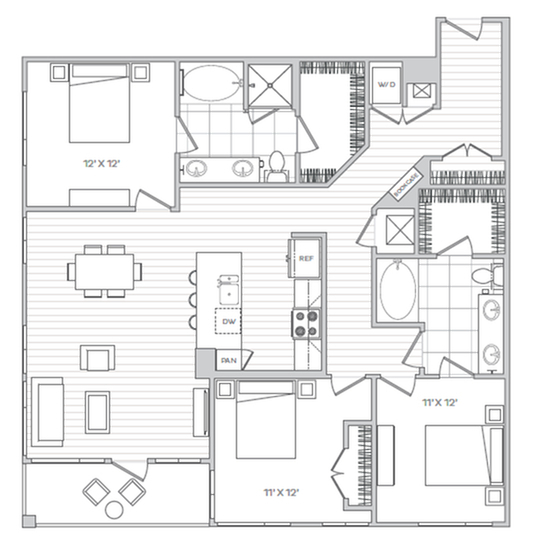 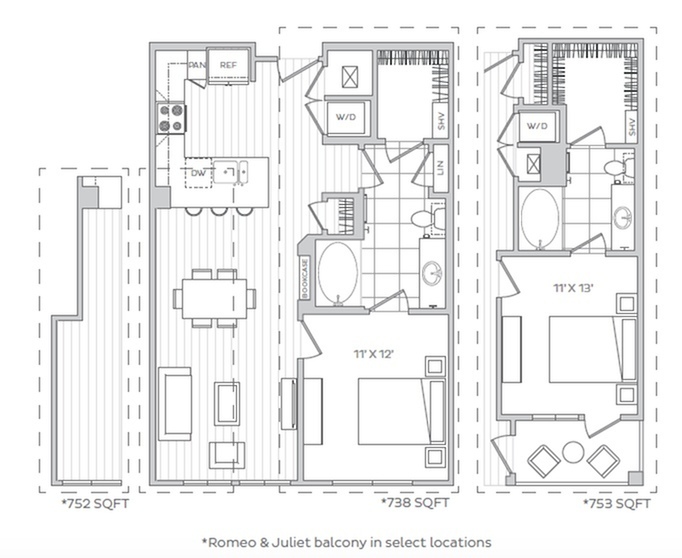 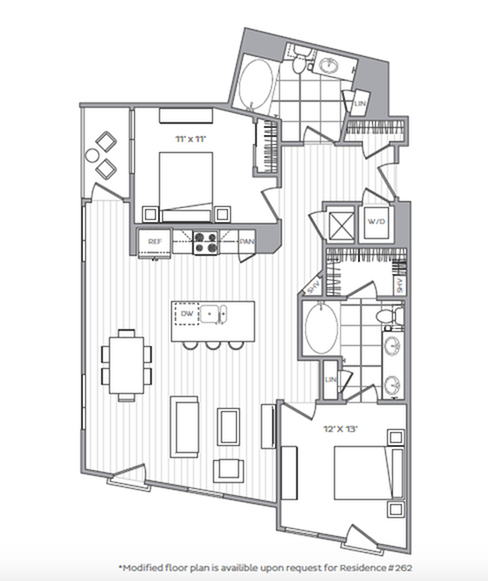 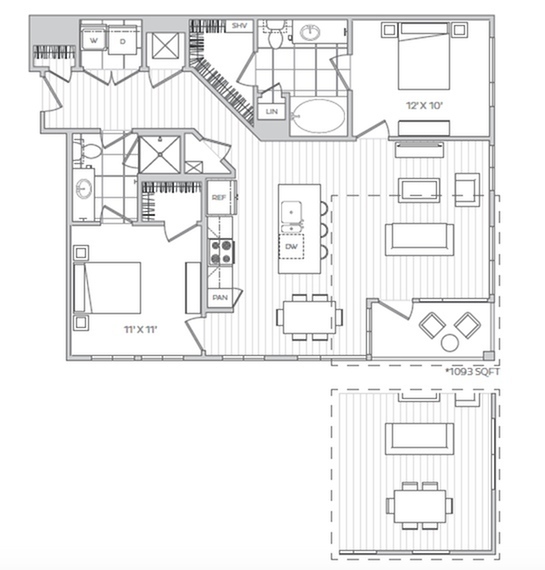 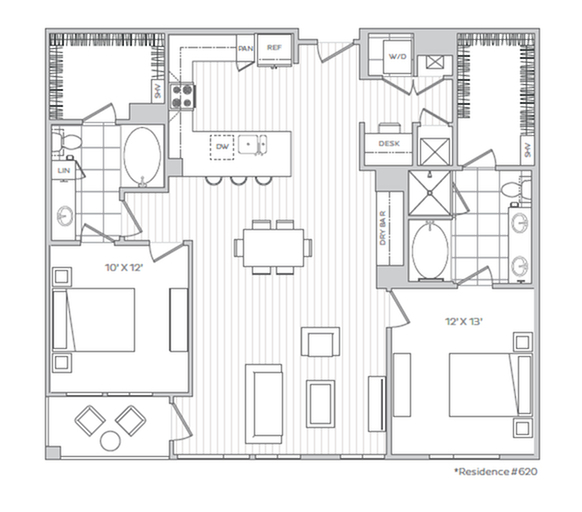 Select the studio, 1, 2, or 3-bedroom floor plan that best suits your lifestyle and experience unparalleled comfort. 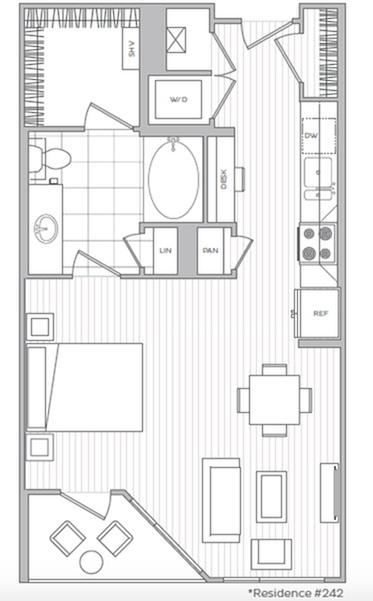 Receive 4 Weeks Free On 13+ Month Lease Terms!